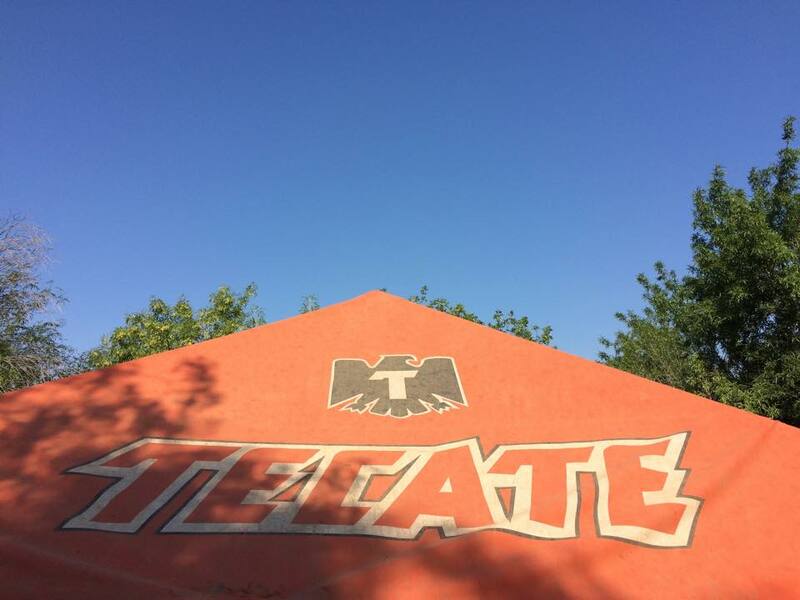 Tecate hosted WPH Outdoor Stop #3 and produced the second consecutive WPH Outdoor surprise Cup champion. WPH Outdoor’s Cup Stop #2 witnessed the top two WPH Outdoor stars eliminated before the finals and Cup Stop #3 would continue the pattern of WPH Outdoor unpredictability. With Hernandez eliminated from the top half of the draw, the opportunity beckoned for a first-time finalist and breakout star. 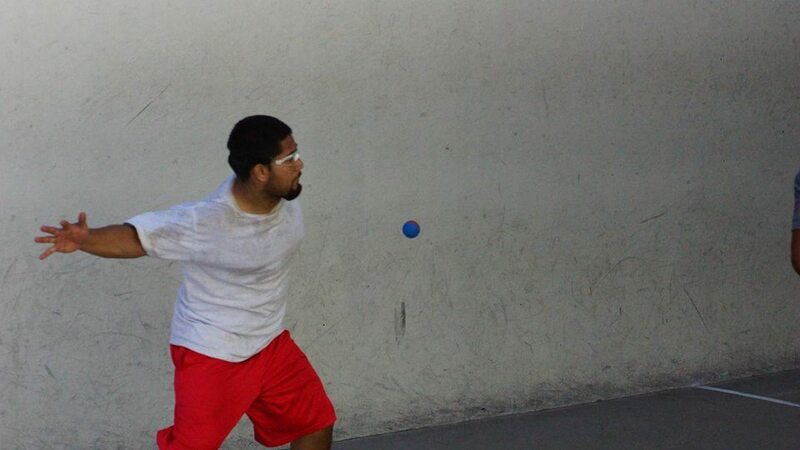 Always in the mix but never quite securing a signature win, Brian Medina seized the opening and summoned his best handball of his Cup career in Mexico. Wins over Shorty Tojin and Edgar Vizcaino placed Medina in his first WPH Outdoor semifinal where Samzon-vanquisher Adrian Contreras awaited. The pair split the first two games, 15-11 and 15-10, and found themselves tied at 13 in the third game for a spot in the final. Medina scored the final two points, officially joining an elite group of WPH Outdoor stars to have advanced to a Cup final. Team Tojin claimed the Tecate Cup Doubles, earning valuable ranking points towards the 2015 WPH Outdoor Hemborg Ford Cup Standings. Thank you to the World Players of Handball, Baja Blowout tournament director Tom Flores and WPH Reporter Sal Duenas for the updates from Mexico.